The Greenery opened in 1987, by Deborah and Scott Green. It is still managed by the Greens with the help of their children Cassie and Bruce and other members of the family. Not only do the Greens and staff specialize in outstanding customer service, they also have generations of experience in plant knowledge and landscape design. There are over 8 acres of plants, pottery, antique signs, and iron yard-art. 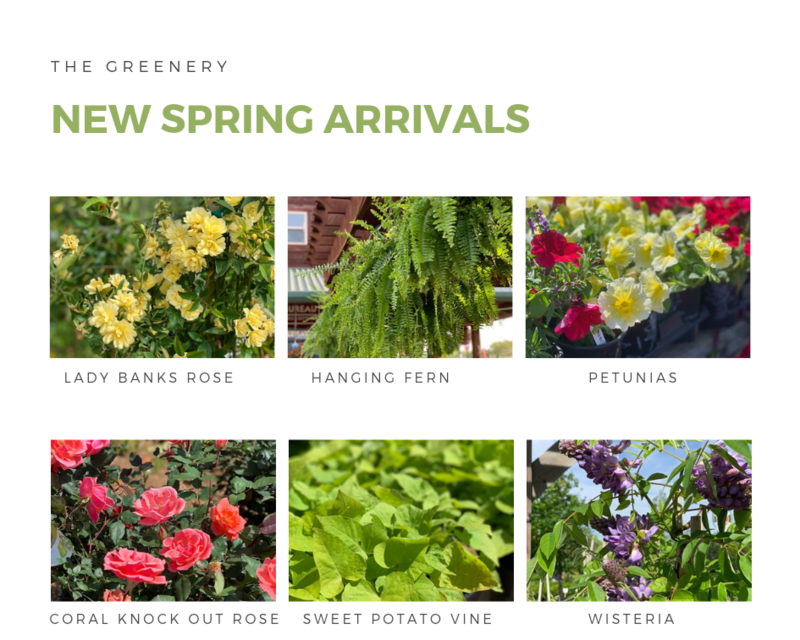 The Greenery specializes in native Texas plants, trees of all sizes, crape myrtles, and rock pallets.